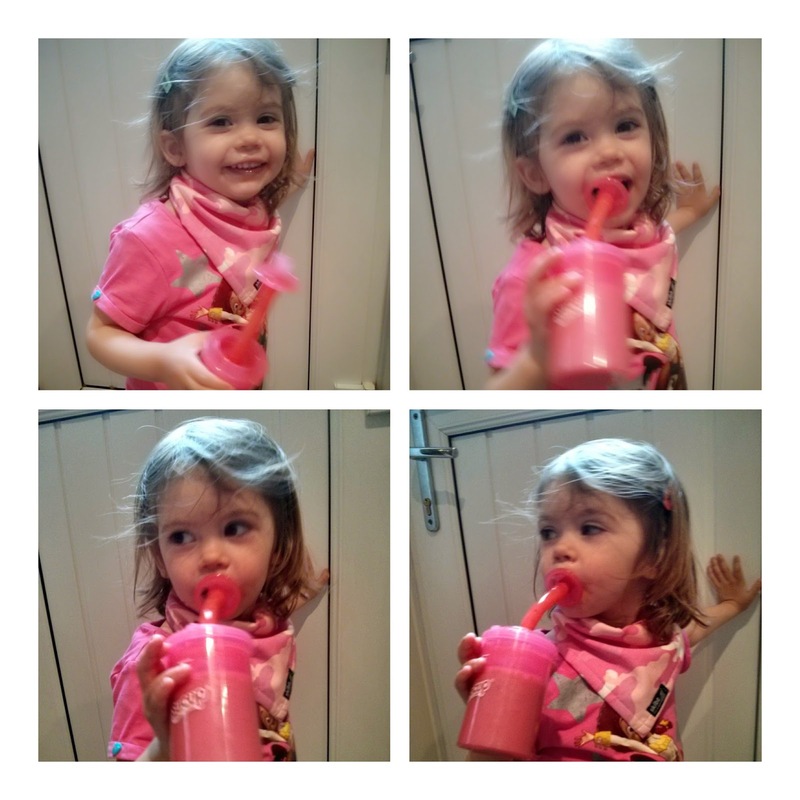 When my girls were younger they used to love nothing more than slurping on a food pouch. As they grew bigger they moved more away from them, preferring the texture of regular food. The issue I would often have with the pouches, was the girls squeezing them. I forget the number of times the girls squeezed the pouches deliberately at each other, just to make some mess and have some fun. The Sucup is kind of like these pouches, only you can't squeeze them. The refillable tube is made from a hard plastic meaning no squeezing. There are different options too dependant on the age of your child. We were trying the toddler from 10 months. When I first saw all the pieces of the Sucup, I was a little worried I might need a degree to out it all together. 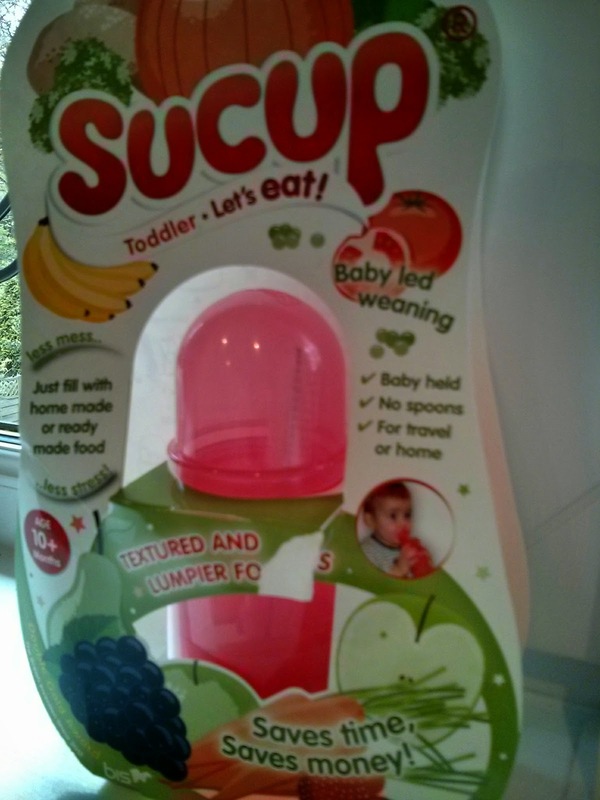 I need not have worried the instructions were simple and easy to follow and any subsequent uses of Sucup I have not needed any instructions. I loved that a little brush was provided for cleaning. We were going on rather a long car journey and I knew that the girls would want some snack whilst in the car. 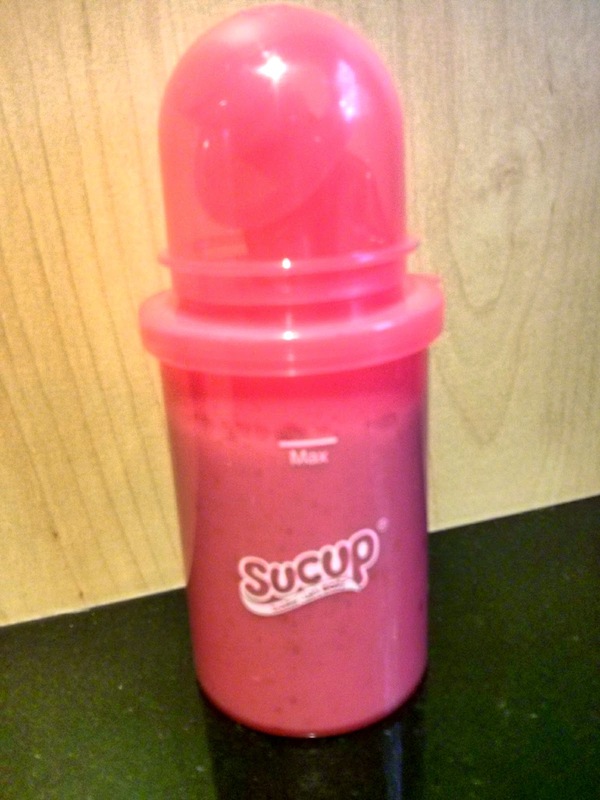 I usually give them fruit for a snack so thought I would create a smoothie for them and use the Sucup, it would be a great opportunity to try it. 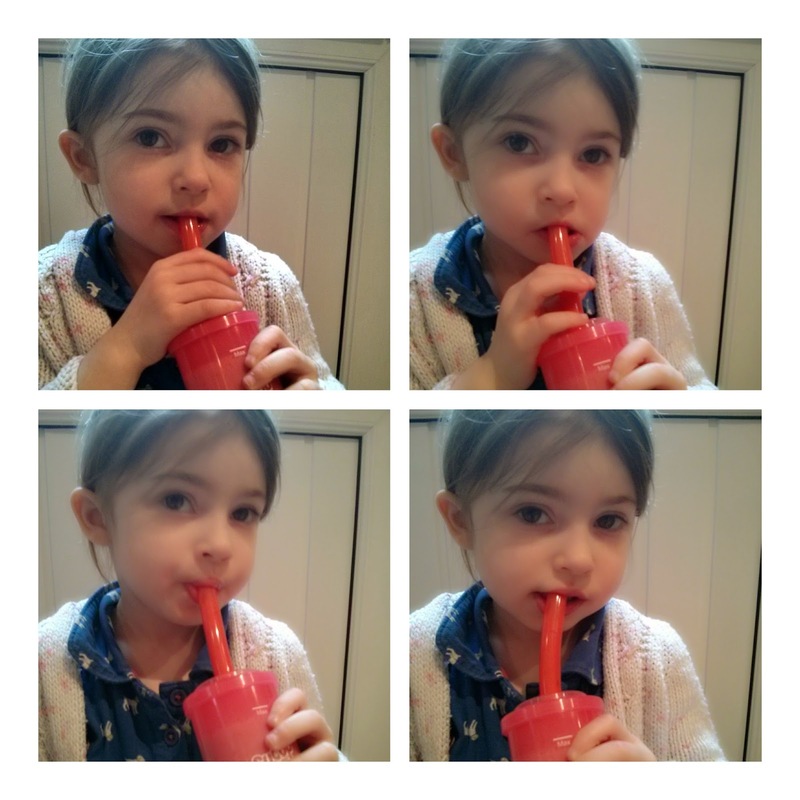 I filled the Sucup® up with the fruit smoothie and gave it to both the girls. They found it incredibly easy to use, drink through the straw. We tried the optional mouth piece too, but they preferred without it. I found the Sucup really easy to re seal, thanks to the tight fitting lid. This also prevented any leaks and mess. The size of the Sucup also means it is easy to fit in your bag, making transportation easy. 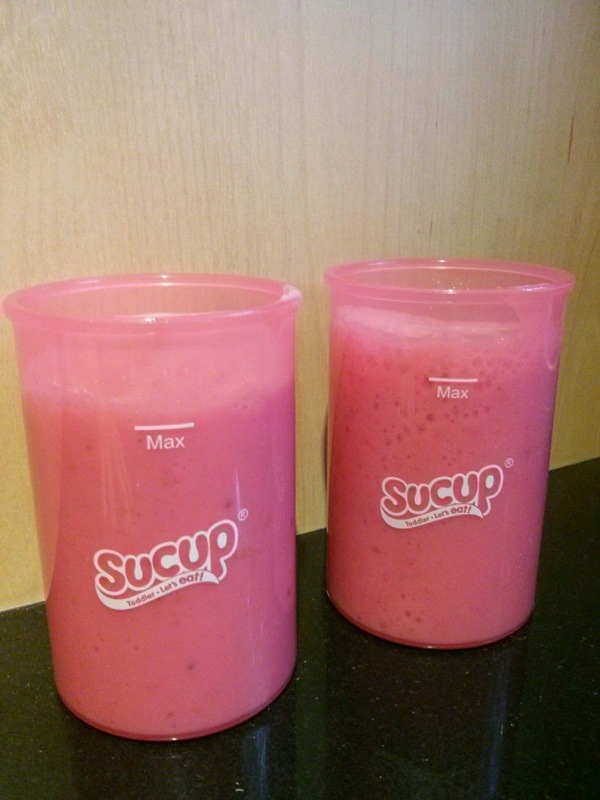 Overall the girls liked the Sucup, and found it easy to use. I liked that it gave me an option to provide the girls a healthy snack on the go, with minimal mess. I am thinking for the summer I might place the Sucup in the freezer and create some frozen treats for the girls too. We were sent this product to review. All words and opinions are my own.